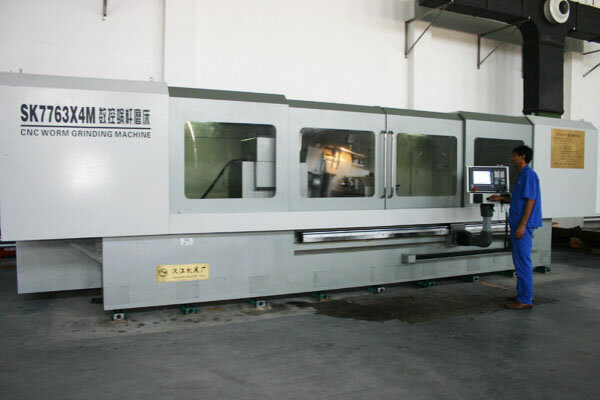 Taiqi Electromechanical Equipment (Shanghai) Co., Ltd. is a professional manufacturing company integrating production, R & D and sales as a whole for more than 20 years in Shanghai China. 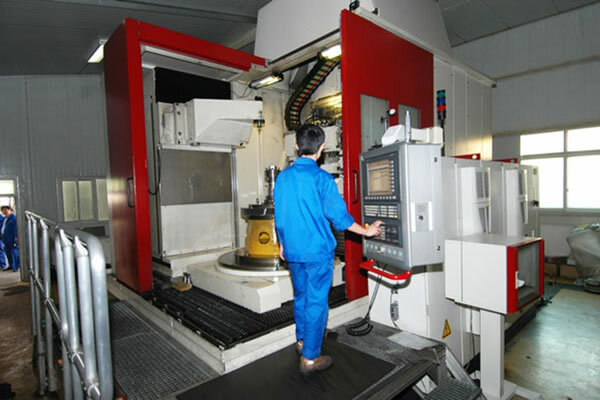 We supply high precision planetary gearboxes, 90 degree gearboxes ( for servo motors and stepper motors), harmonic drive gearboxes, industrial robot RV reducers, worm gear reducers, gear motors, heavy-load high-torque & high-power helical gear reducers, hypoid motors, cyclo gearboxes, screw jacks, spiral bevel steering gearboxes, and other related gearboxes and accessories. Besides of providing of the widest range of standard speed reducers, customized service is also available for motion control solutions and mechanical transmission solutions for customers all over the world in field of logo printing, CNC machine tools, packaging and printing Program,welding and cutting, laser cutting machines, woodworking engraving machines, full servo paper tissue machineries, precision concave-convex printing machines, precision coating machines, servo pipe benders, digital control spring machine, and other equipment with high degree of automation. 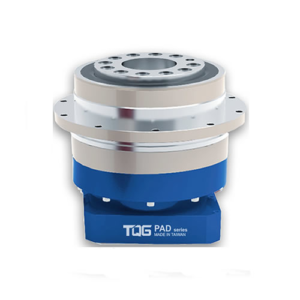 TQG speed reducers have been exported to more than 20 countries like United States, Mexico, Brazil, Poland, Greece, Canada, Germany, Australia, Japan, Chile, Spain, Italy, Peru, Russia, Vietnam, South Korea, England, etc. 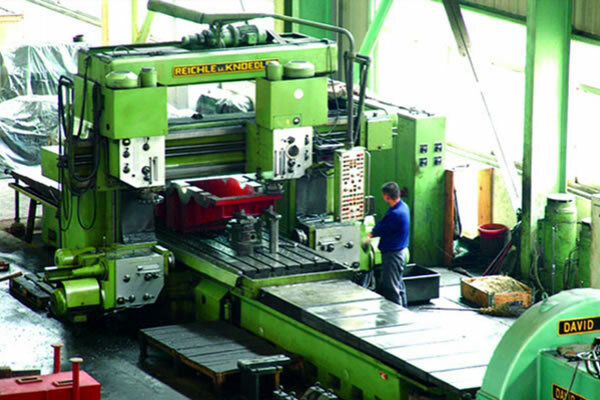 TQG Seiko provides a widest range of standard and customized motion control solutions and mechanical transmission solutions. We supply precision planetary gearboxes, 90 degree right angle gearboxes, harmonic gearboxes, industrial robot RV reducers, worm gear reducers, gear motors, and other related gearboxes and accessories. That means one-stop service is provided to save your time and cost, and you can find what you want here. 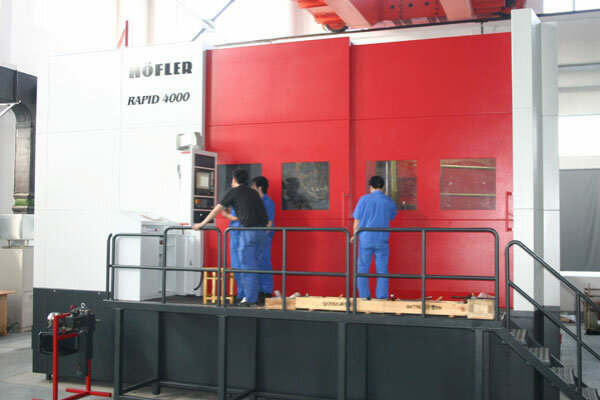 As a factory type of sales company, we can provide customers with very competitive price with good quality. 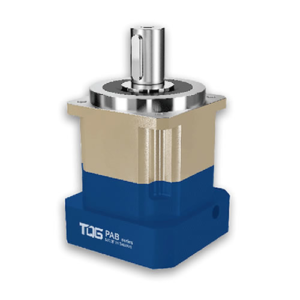 Compared with gearboxes from other company, TQG speed reducers are featured with lower backlash (2-8arcmin), higher efficiency (≥95%) and lower noise (60dBA). 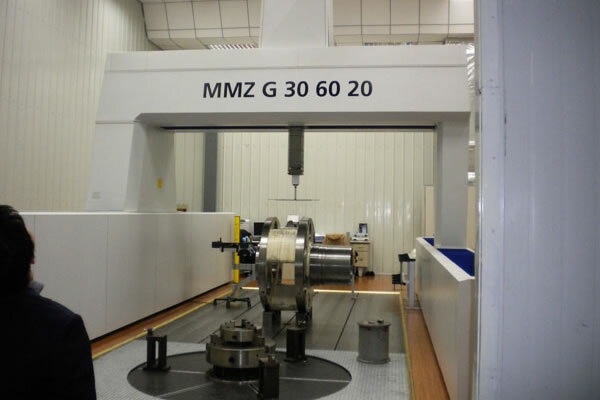 And all gearboxes produced by TQG will be tested strictly before they leave the factory. Besides, one-year’s warranty and life long after-sales service is offered to our customers. 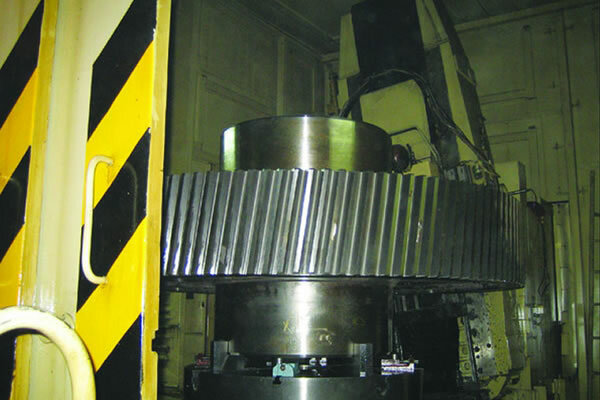 If you don’t know how to select a suitable gearbox for your machine, please don’t worry. We have a professional technical team to serve you. 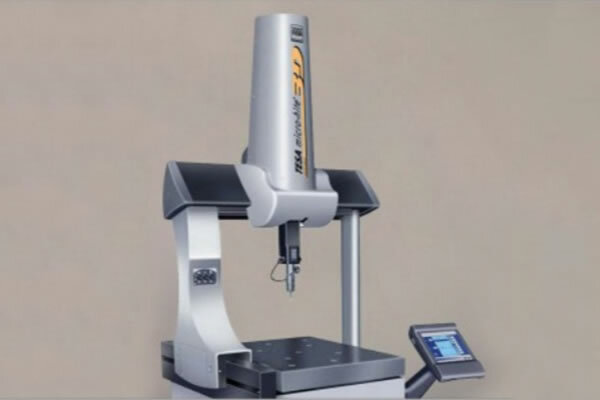 As long as you follow our steps, you will know how to select the right size. 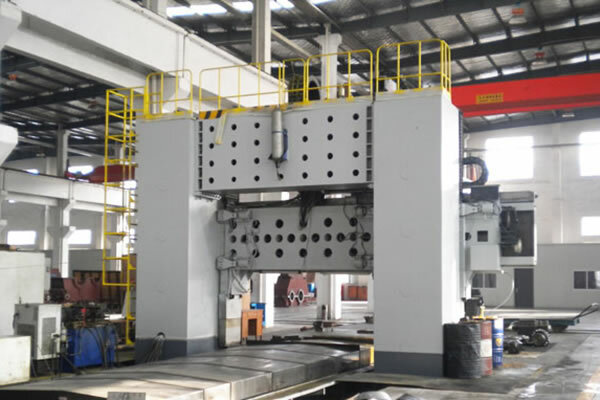 After finishing the selection of matched gearbox for your motor, we will send you the corresponding CAD drawing for your check to avoid any mistakes. We also offer 24 hours technical support if you have any other questions need to solved urgently. 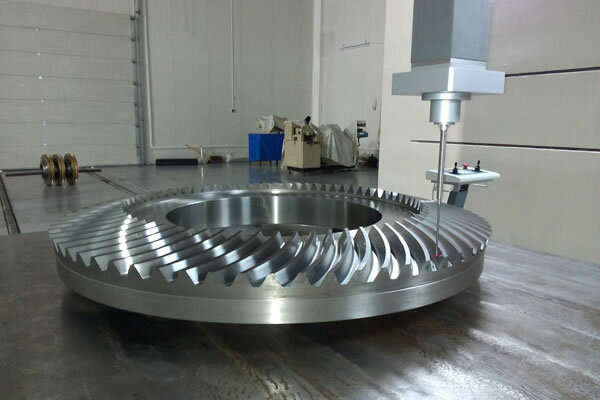 If you need customized gearboxes for unique application, we can offer custom built service according to your requirement. 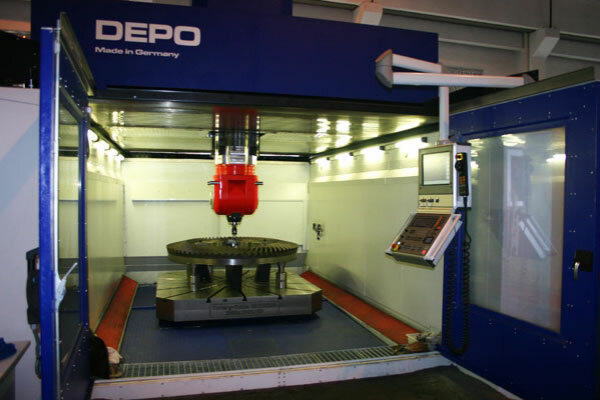 We will provide you with reliable and high performance customized gearboxes in sizes from small to big output torque. 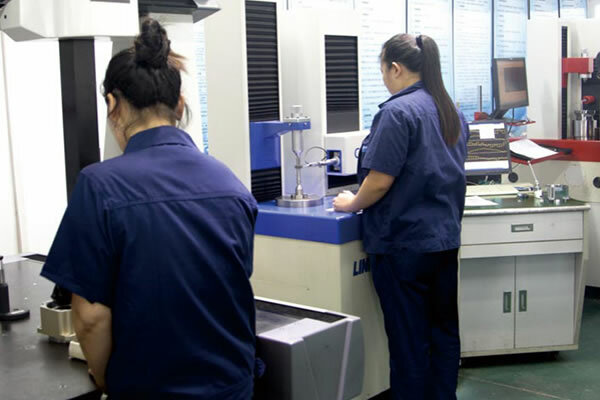 Please tell our sale engineer your detailed requirement and all necessary sizes that you want. 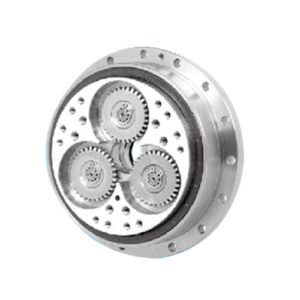 The more information you provide us, the more suitable customized gearbox we can design for you. 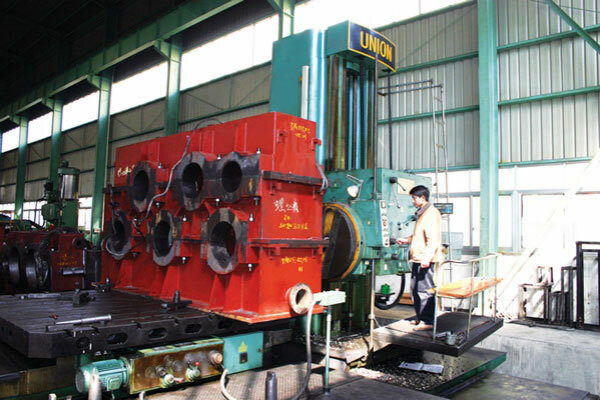 For most of standard speed reducers, we have sufficient stock and can delivery to the customer in very short time to solve the problem of urgent replacement of the broken gearbox on the working machine, which can save the cost for the customer. 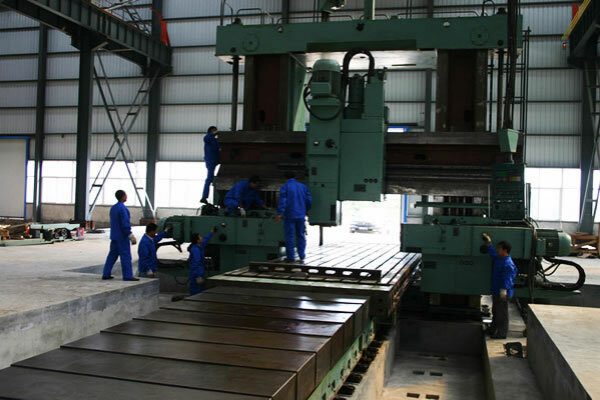 In addition, if customer need some size of gearbox very urgently and we don’t have goods in stock, we can arrange priority production for you specially. 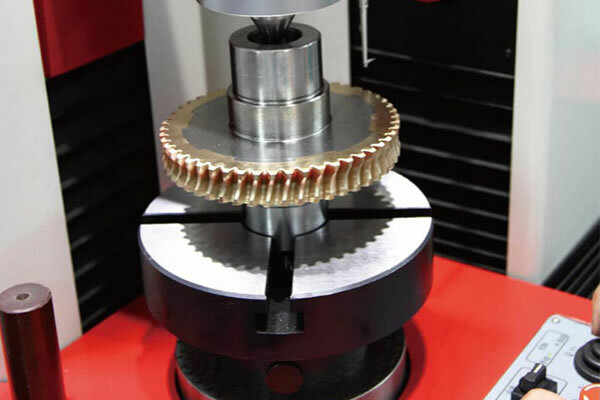 Most of our speed reducer gearboxes can directly replace the equivalent product models of other brands like Apex, Liming, Shimpo, Neugart, SPG, Harmonic drive, Boston, Bonfiglioli, etc. 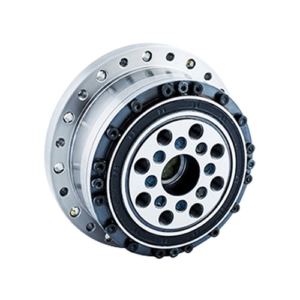 With high quality and good price, our speed reducers especially planetary gearboxes and harmonic drive gearboxes are warmly welcomed by customers both home and abroad. 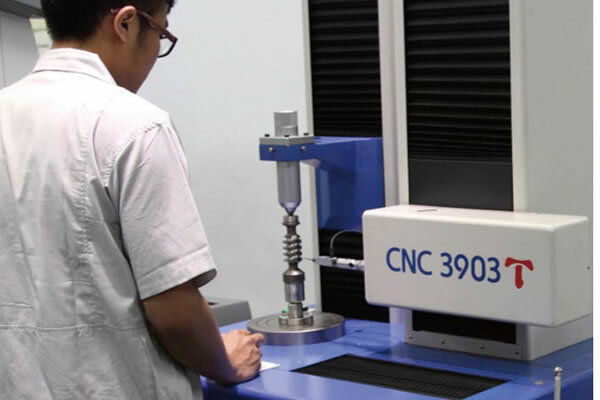 Taiqi Seiko is a leading provider of motion control components and transmission solutions. 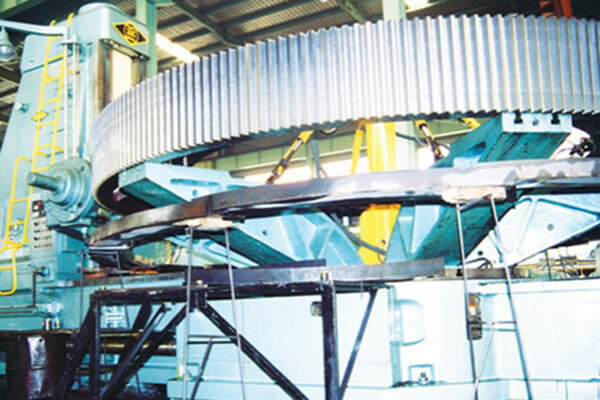 We have a board product line which consists of low backlash high precision planetary reducers, servo gearboxes, right angle gearboxes, harmonic gearboxes, industrial robot RV reducers, low power gear motors, heavy-load high-torque & high-power helical gear reducers, NMRV worm gear reducers, hypoid motors, cyclo gearboxes, screw jacks, spiral bevel steering gearboxes, and some other related accessories. 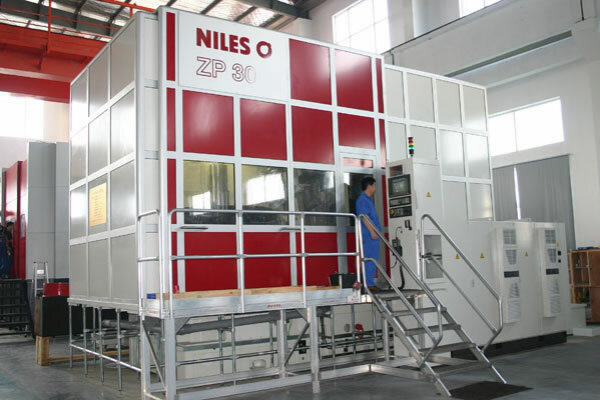 Besides, custom service or OEM service are also available. 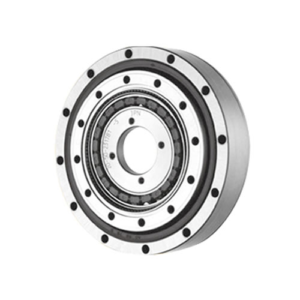 In short, we have full sizes and different kinds of speed reducers from low speed ratio to high speed ratio to meet your unique requirement. 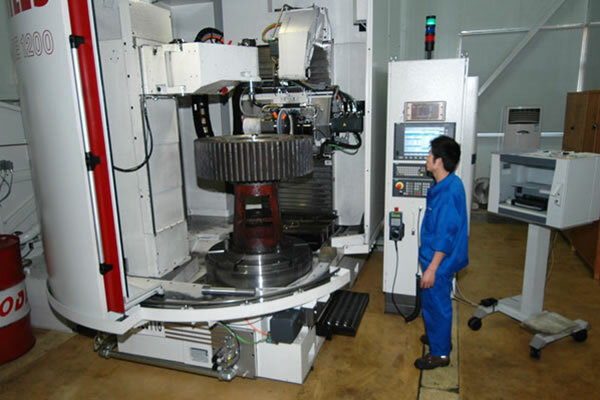 TQG factory is equipped with advanced processing and testing equipment like America Haas CNC machining center, Germany KOEPFER CNC gear hobbing machines, Japan HAMAI CNC gear hobbing machines, gear precision testing equipment, motor automatic testing system, Swiss three-coordinated tester, Rockwell hardness tester and other dozens of advanced production and processing equipment as well as testing equipment. 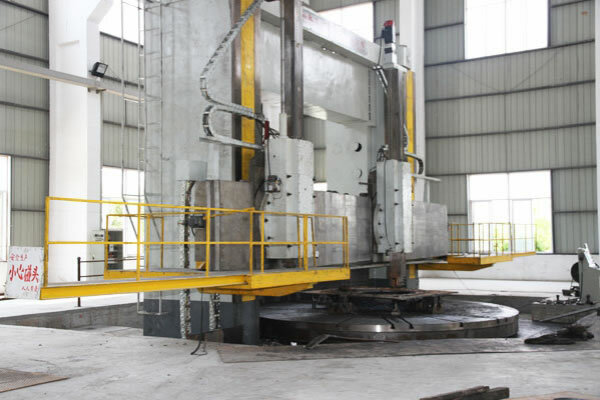 TQG meets the customers’ needs and expectations with aggressive advanced technology, process equipment and excellent quality of service. 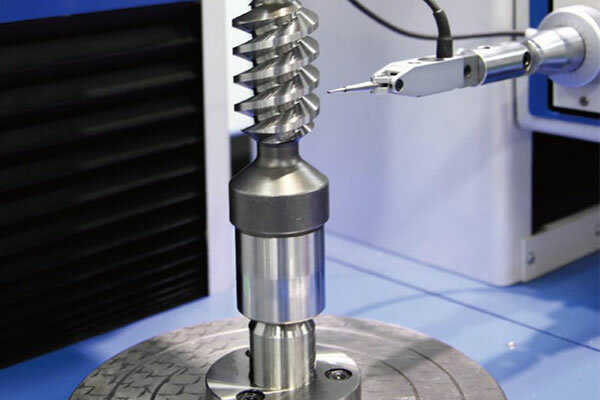 Meantime, the company is striving to improve its own management and has obtained the international quality system certificate of ISO9001:2008. 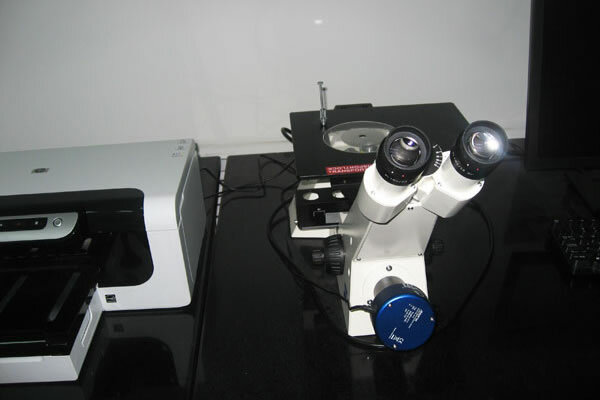 The links of testing is a critical step for quality control of Taiqi Seiko. 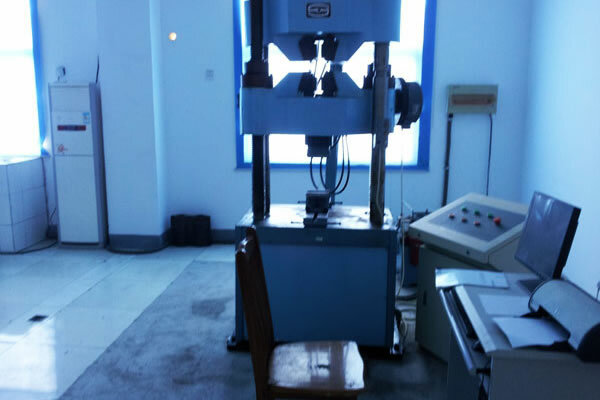 We have all kinds of international advanced testing equipment to guarantee all of our products produced with high quality level before ex-factory. 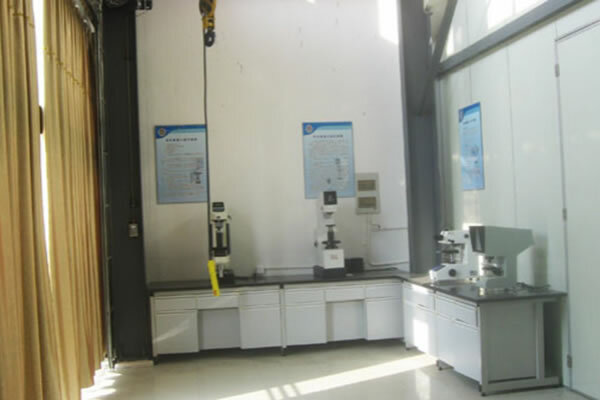 The equipment includes torque efficiency tester, hardness testers, gear precision testing machines, coordinate measuring machines, tensile strength testers,worm gear center bite measuring device, gear testers, motor testing equipment, CNC computer tooth inspection equipment, etc. 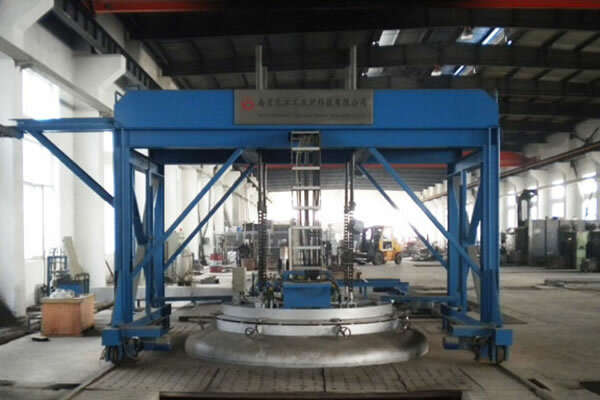 All the speed reducers produced by Taiqi Seiko will not be delivered to the customers unless they are qualified under our strict testing system. In a word, we are focus on our quality and brand reputation and want to establish long term relationship with our customers. 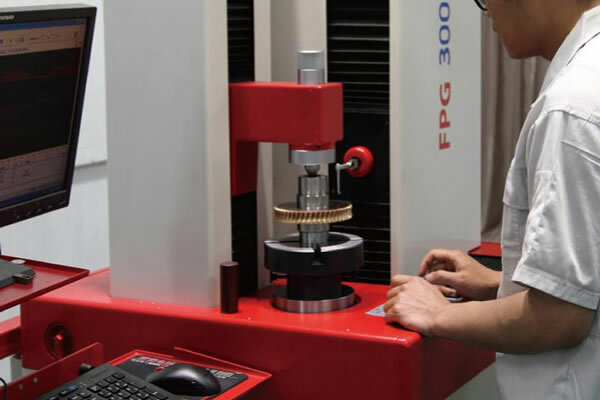 As a manufacturer of precision speed reducers, the mission of TQG Seiko is to produce high quality gearboxes with low cost for our customers, thus maximizing the interest of customers. 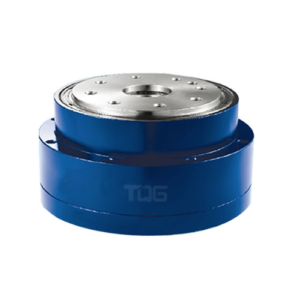 Our goal is to be the world top brand in the fields of motion control and transmission system, and let more customers to know about TQG brand and our high cost performance gearboxes. 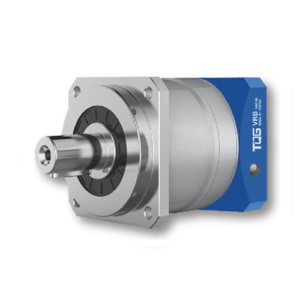 Hopefully, our quality speed reducer gearboxes can bring big economic efficiency to our customers. In Sep. 2011, Shanghai TQG management department was moved to the new address of No.4777, North Jiasong Road, Jiading District, Shanghai China. 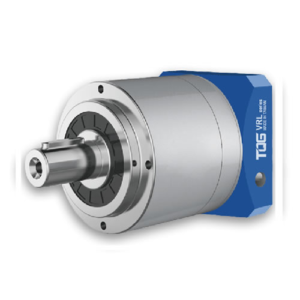 In August 2009, Shanghai TQG P series industrial planetary gearbox achieved the technological breakthrough and developed for trial on the market. 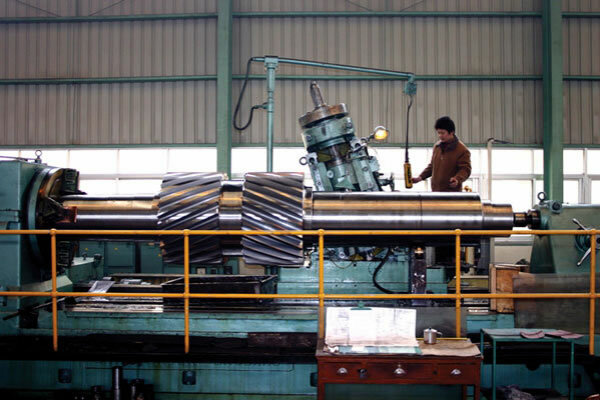 In January 2008, Shanghai TQG new products of high power high torque helical gear motors were developed successfully. In June 2006, Shanghai TQG successfully became a shareholder of Taiwan FHT company, which mainly produces high precision planetary gearboxes. And in the same year, the marketing value of TQG exceeded the 10 million mark. 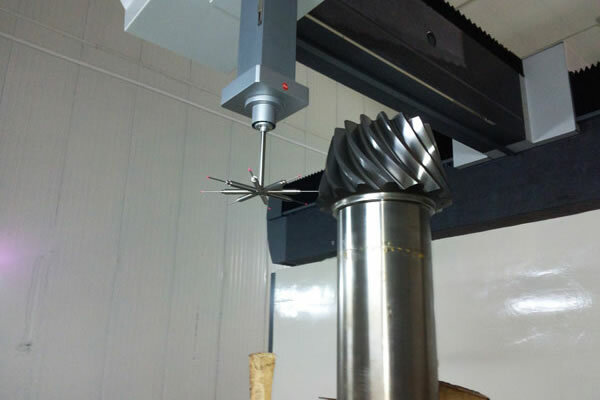 In March 2006, new products of S series helical gear motors and K series helical spiral bevel gear motors are launched to the market. n August 2004, Shanghai TQG new products of coaxial gear motors and parallel shaft gear motors were developed and promoted to the market. 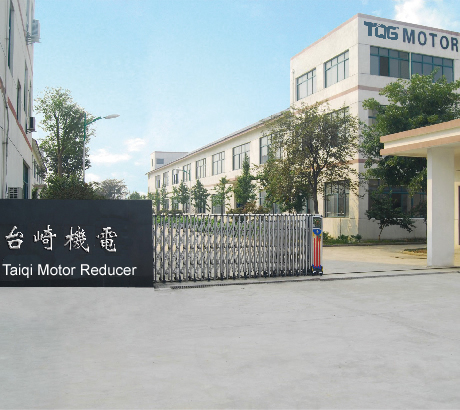 In July 2003, Tianjin sales department of Shanghai TQG was set up to promote our cyclo gear motors, worm gear reducers, speed changers and other related gearboxes to the market. 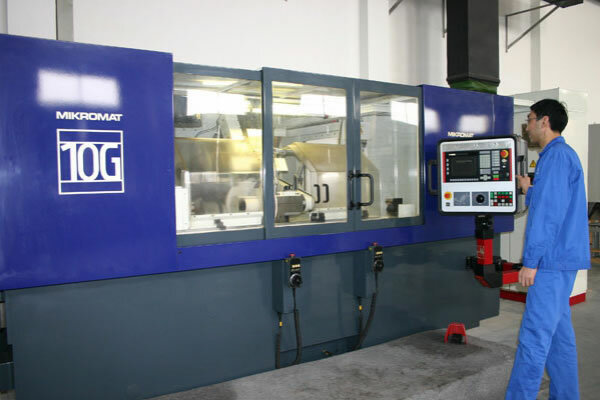 Taiqi Electromechanical Equipment (Shanghai) Co., Ltd. ( brand logo:TQG ) was founded in year 1996, specializing in the production of cyclo gear motors, worm gear reducers, speed changer and develop other related gearboxes.